Seven months after the last recorded murder in Brazil in which a journalist was killed in retaliation for their work, the country saw two murders of journalists in just two days. Ueliton Bayer Brizon, of Cacoal, in the State of Rondônia, and Jefferson Pureza Lopes, of Edealina, in the State of Goiás, were shot dead on Jan. 16 and 17, respectively. 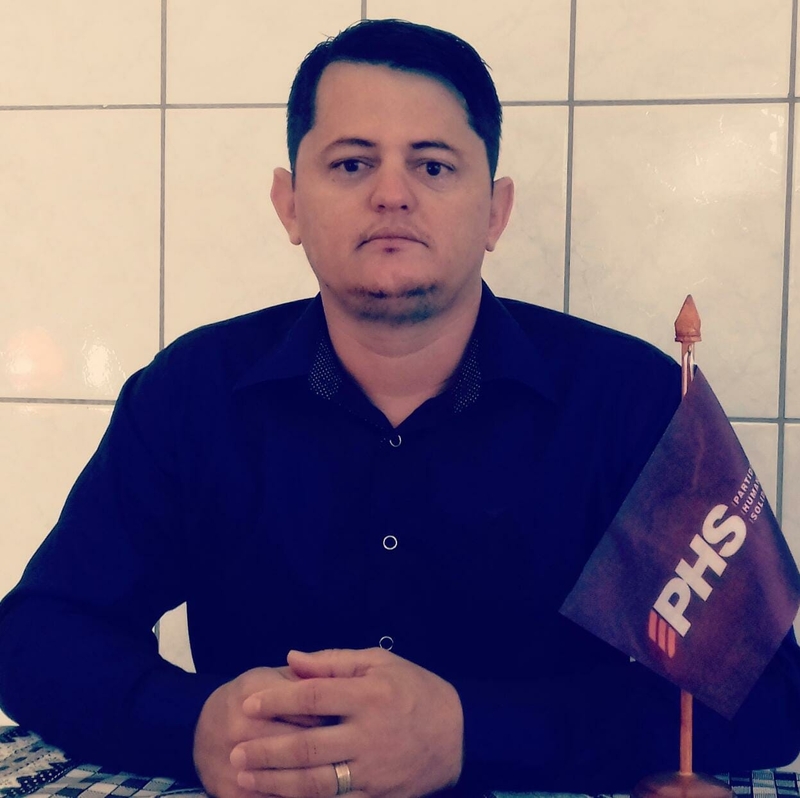 Brizon was the owner of the newspaper Jornal de Rondônia, deputy councilor and municipal president of the party Humanist Solidarity Party (PHS, for its initials in Portuguese) in the city of 90,000 inhabitants in the northern region of the country. On the morning of the 16th, the journalist, accompanied by his wife, was on a motorcycle when a man on another motorcycle shot him several times and then fled, G1 reported. The journalist's wife was not injured in the attack. In Jornal de Rondônia, Brizon published news from the city and the region, with special attention to local and state politics. His murder is being investigated by the homicide division of the Cacoal police. To this point, no suspects have been detained, but police are investigating whether the murder was related to his work as a journalist. 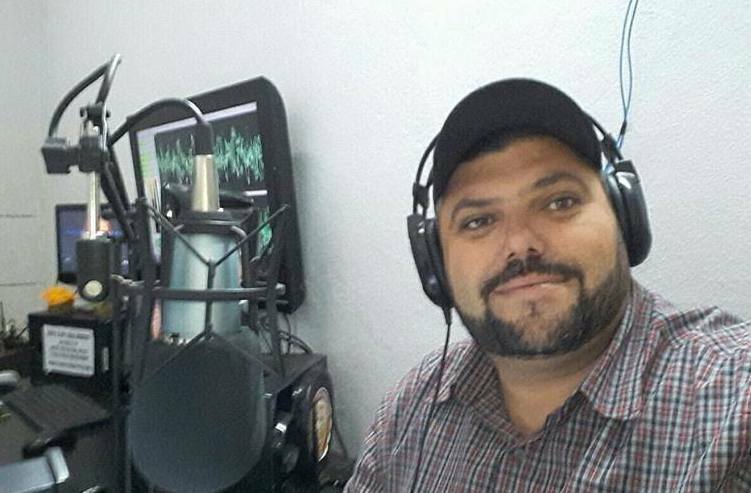 Radio journalist Jefferson Pureza Lopes was shot three times in the head, inside his house in Edealina, a town of 3,700 inhabitants in the midwest region, as reported by Mais Goiás. He hosted the program “A Voz do Povo” on radio Beira Rio FM in which he denounced alleged irregularities in the public administration and criticized municipal and regional authorities. According to what Lopes’ friends told the press, the radio journalist had been receiving threats for his work for at least two years. "He was receiving anonymous calls from people saying that if he liked his family and his children to stop with the denunciations, if not, he would die," agriculturist Márcio Carlos de Souza, 36, a friend of Lopes, told G1. At the moment, he was working to rebuild the radio station that broadcast his program, which was destroyed by a fire in November 2017. The radio director, Cristina Leandro, told Mais Goiás that this fire was the second at the site in a year. The station had already been set on fire after the municipal elections in October 2016, during which time Lopes was very critical of local authorities. "He made a lot of harsh criticism in that period, which leads us to believe it was a politically motivated crime," Leandro said. "This time they threw fuel," the radio director said of the latest fire. "There is not a microphone left to tell the story. It was so strong that the ceiling collapsed." According to Mais Goiás, the expert report for the two fires has not yet been disclosed. Queops Barreto, the police officer responsible for the investigation into the Lopes murder, told G1 that a task force is being organized to solve the case. "We already know that it was an execution. It was two criminals who came to the residence and executed him, because no goods were taken. Because he worked at a media outlet, he had many enemies in town, so we still cannot say who the mastermind was," he said. In a statement released on Jan. 18, Reporters Without Borders (RSF, for its initials in French) asked authorities to give priority to investigating the two crimes in connection with the journalists' work. “Those investigating these murders must focus above all on the likelihood that they were linked to the victims’ work, especially as violence against the media – in particular, critical and independent journalists – keeps on recurring in Brazil to the point of constituting one of the main threats to free speech,” said Emmanuel Colombié, regional director for Latin America of RSF. According to RSF and the Committee for the Protection of Journalists (CPJ), one journalist was murdered in reprisal for his work in Brazil in 2017: Luis Gustavo da Silva, 25, was executed in the city of Aquiraz, in the state of Ceará, because of denunciations he made about organized crime in the region on the blog De Olho em Aquiraz. According to RSF, at least 10 other journalists were murdered in the country last year, but there were not enough elements to support a link between the crimes and the victim's work. According to UNESCO, 29 journalists were murdered in Brazil between 2012 and 2016. According to the organization’s data, only 11 percent of the 176 murders of journalists in Latin America and the Caribbean were solved between 2006 and 2015.